Please find below a list of events taking place in the Lincoln area late summer 2016. 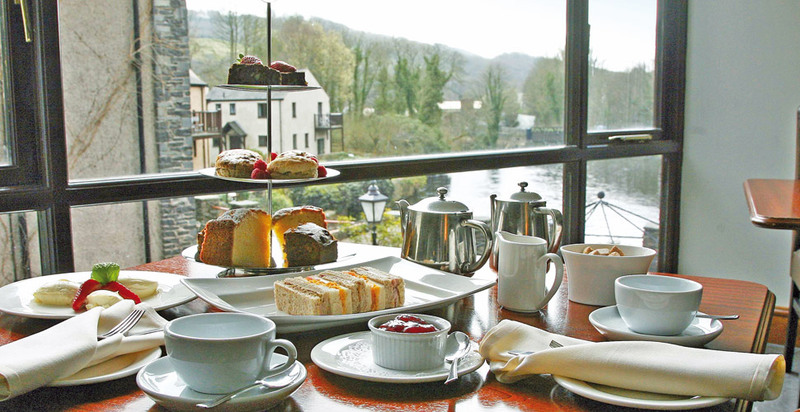 Why not combine any of the events and also spend the night at Whitewater Hotel and enjoy fine dining at the end of your day in The Riverside Restaurant. To make your reservation please call our reservations team directly on 01539 531133. The Lake Districts first live adventure game where between 2 to 6 people are immersed into one of our themed rooms with the aim of completing the game objective within 60 minutes. Popular worldwide, we are pleased to be the first attraction of its type in the Lake District. Similar to the ‘The Crystal Maze’ TV show but without the physical effort! For an unforgettable experience grab your most trusted companions and sharpen those minds for The Lakes newest live adventure game. The Drone School workshop you will get the chance to learn more about UAV’s (Unmanned Aerial Vehicle’s) and pilot a Nano Drone through our Drone School obstacle course. You will have the opportunity to look around through the eyes of a drone, whilst competing with your family and friends in mini-missions of increasing difficulty, to gain the top pilot position. Suitable for all the family, but under 14’s must be accompanied by an adult. No prior drone experience is needed – as practice drones will be provided. This event is part of the Lakes Alive festival. Singer songwriters Tim Chu and Ian Bailey perform ‘A Celebration of Simon & Garfunkel’ in Winster Village Hall. The duo are currently dazzling live music lovers throughout the UK, whilst supporting the arts in rural communities. Feel free to bring your own drinks. 8pm Start, tickets £12. Pay on the door or book online. Stay on any Sunday from now until 18th December 2016 on our special saver deal! Starting and finishing at two stunning National Trust venues, Fell Foot Park and Low Wray, the 2016 event will be just as impressive as last year, with 130 heroic swimmers benefiting from a truly unforgettable endurance swimming experience. 10 mile open water swim fully supported by the National Trust. Feed stop at Storrs Hall.